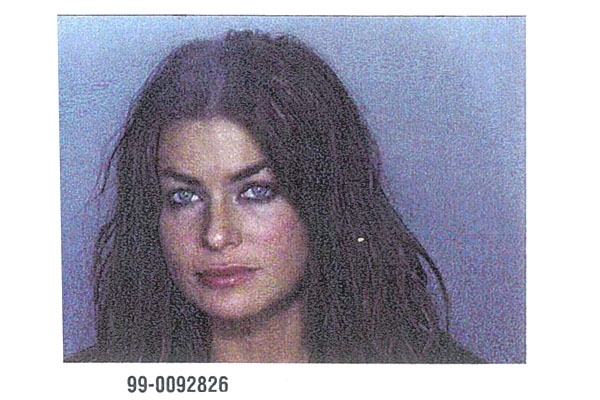 Tara Patrick (aka Carmen Electra) was arrested by Miami Beach police in November 1999 and charged with battering her husband, former NBA star Dennis Rodman. However, charges against the "Baywatch" star were eventually dropped. Submitted by SpecialEd on Thu, 2011-06-02 21:58.
i was sure this one was gonna be indecent exposure! Submitted by test1 on Sun, 2010-11-07 20:57. Submitted by justathought on Thu, 2010-10-28 22:48. Submitted by SpecialEd on Thu, 2011-06-02 21:59.
i'll have to look into that.... i didnt know she had talent! Submitted by Shelly Shores on Tue, 2010-08-31 04:56. Submitted by oingoboingo on Fri, 2010-09-17 19:37.